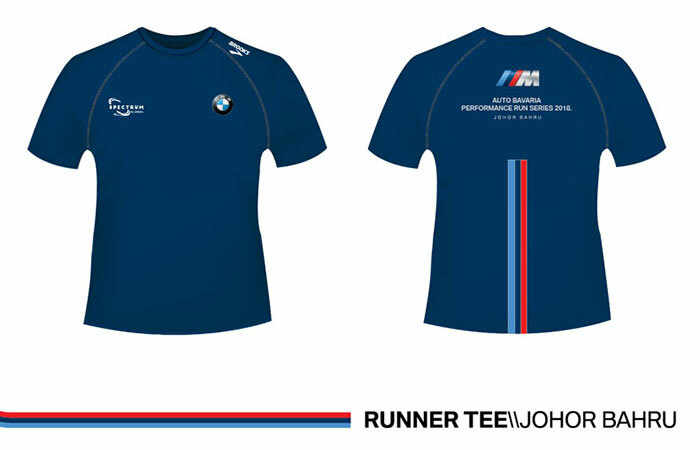 Auto Bavaria Performance Run Series 2018 (Johor Bahru) | JustRunLah! Is the registration for this race closed? Can you register on the day?